Harness type . 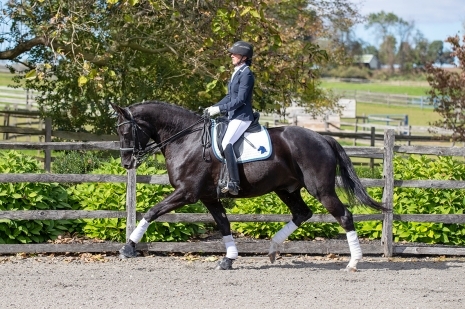 An expressive gelding with lots of suspension and uphill movement . Lots of talent for a variety of disciplines . A kitten in the barn !